Desert Crown homes, by Nicholas Homes, are production homes east of Troon North. Homes range from 2,143 to 4,508 square feet, on a quarter to over 2 acres. 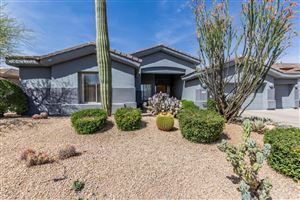 See all Desert Crown at Troon North.